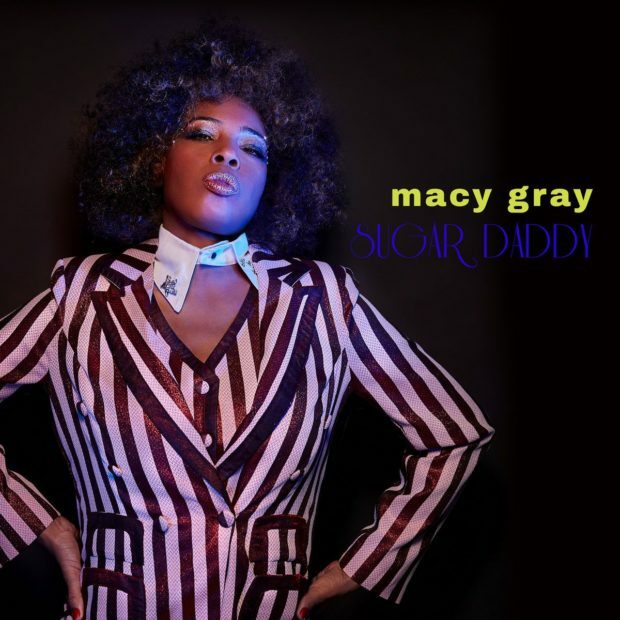 Macy Gray is currently working on her upcoming 10th album Ruby. Here is the first single from the project titled “Sugar Daddy.” Stream below and download “Sugar Daddy” now on iTunes/Google Play. Ruby will be released soon. Next articleMusic Video: Playboi Carti – R.I.P.